Most days, I make a daily plan in my planner. You should consider doing this, at least on busy days, even if you track all upcoming stuff on a weekly spread. If you use a planner, you probably make lists all the time. 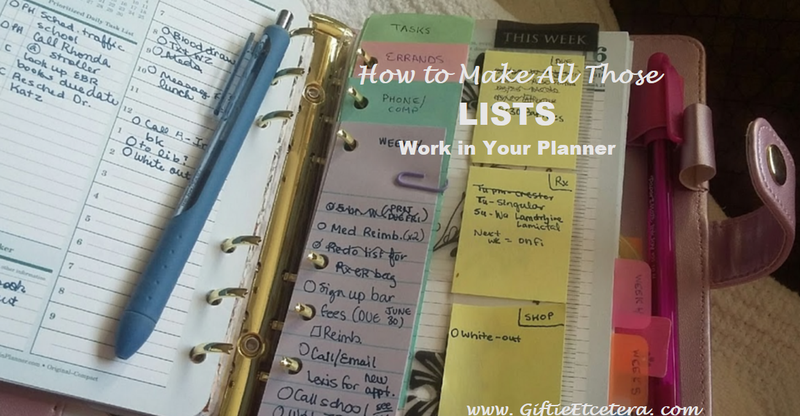 To do lists, to buy lists...lists are an organized and efficient way to plan. 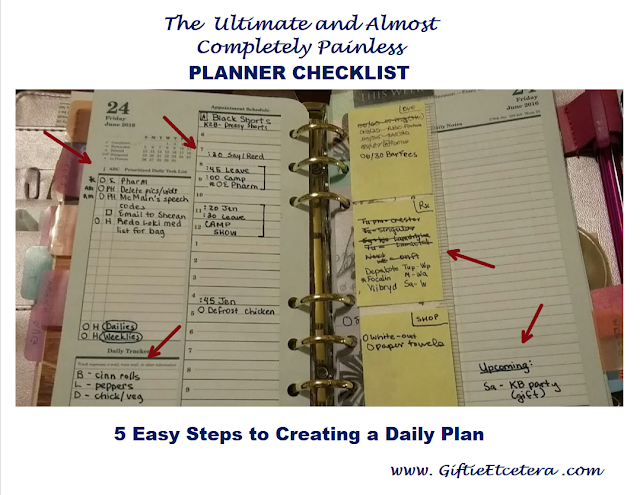 A planner basically exists because of lists. 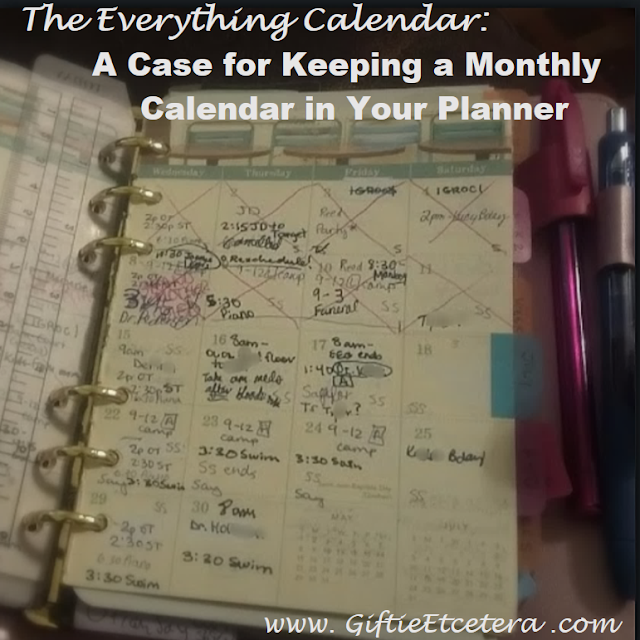 If you just needed to write down appointments, you could simply use a calendar. Even though it's summertime, a glance at my monthly calendar shows just how overbooked I truly am at the moment. 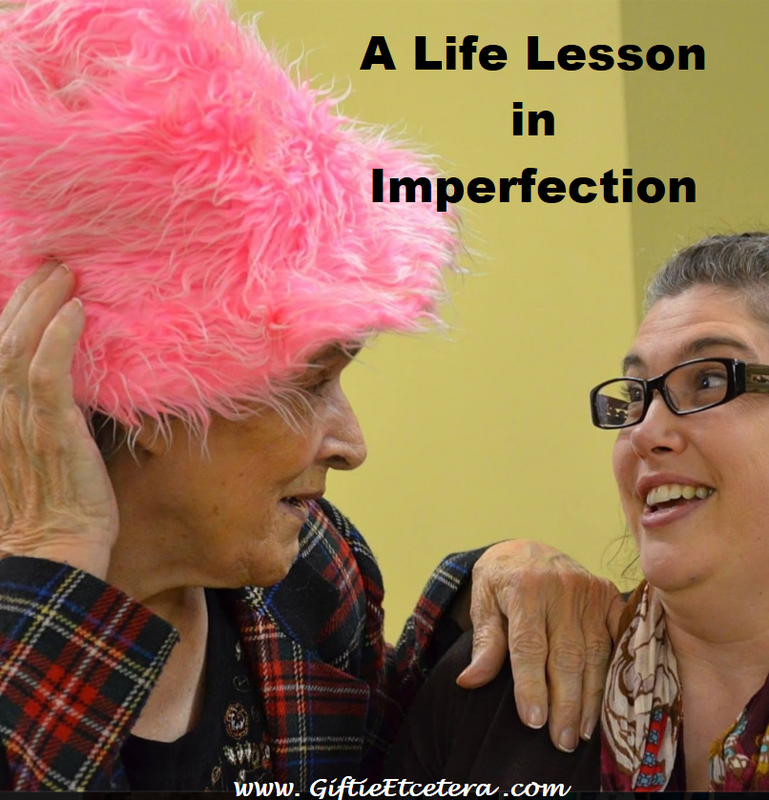 It's been a rough month for me. 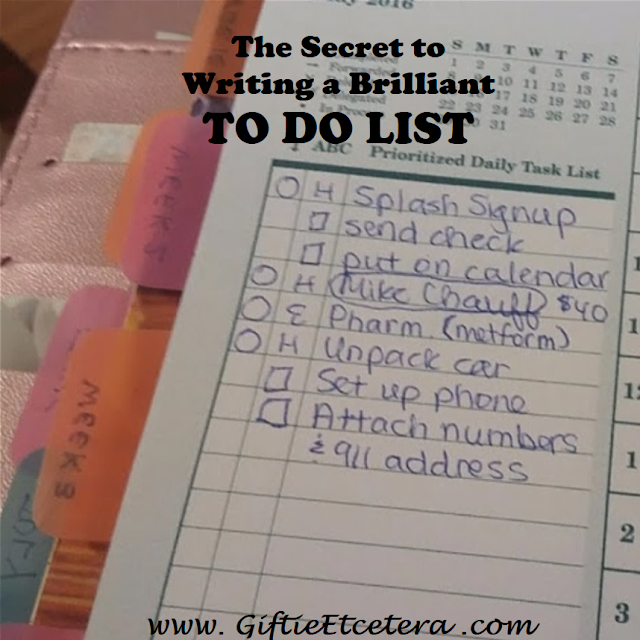 What does your to do list look like?